Are you planning a trip to India? Are you wondering what is the best time to visit this culturally rich nation? Well, if you go by our suggestion, June to July, which is the monsoon season, is the best time to visit India. June to July is the time when school and colleges close for summer vacation. 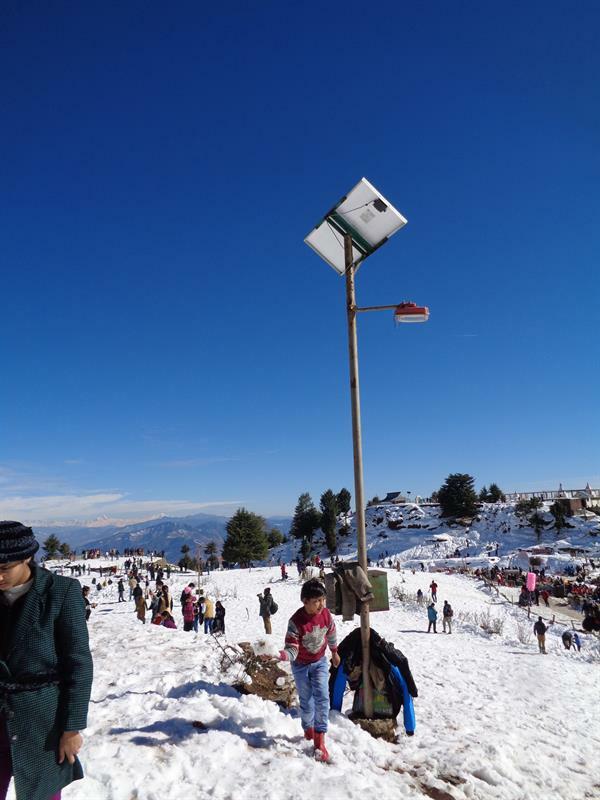 To find respite from the blazing sun, people from all over India flock to their nearest hill stations. 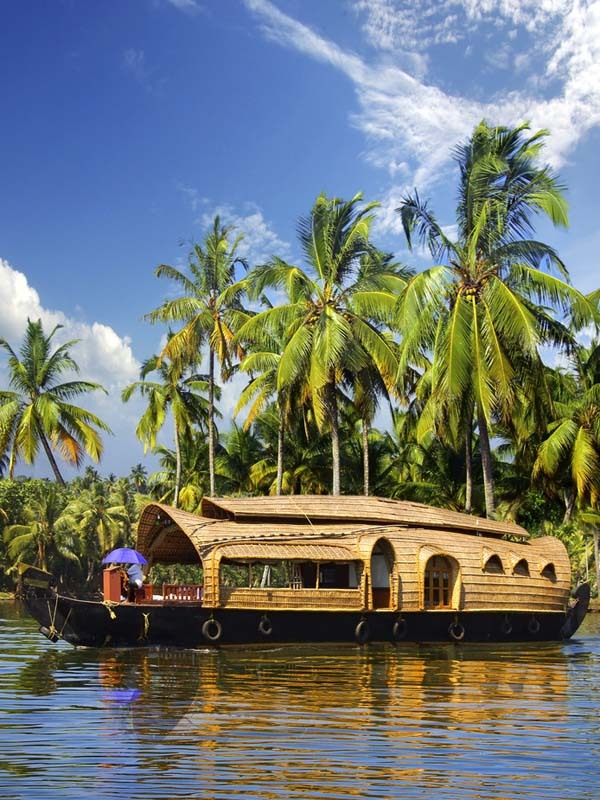 Some even head to the beaches, yoga and meditation centers, spiced-laden Western Ghats or places with a maritime climate like Bangalore and Mumbai. Below are twenty of the most beautiful places to visit in India during the month of June and July. 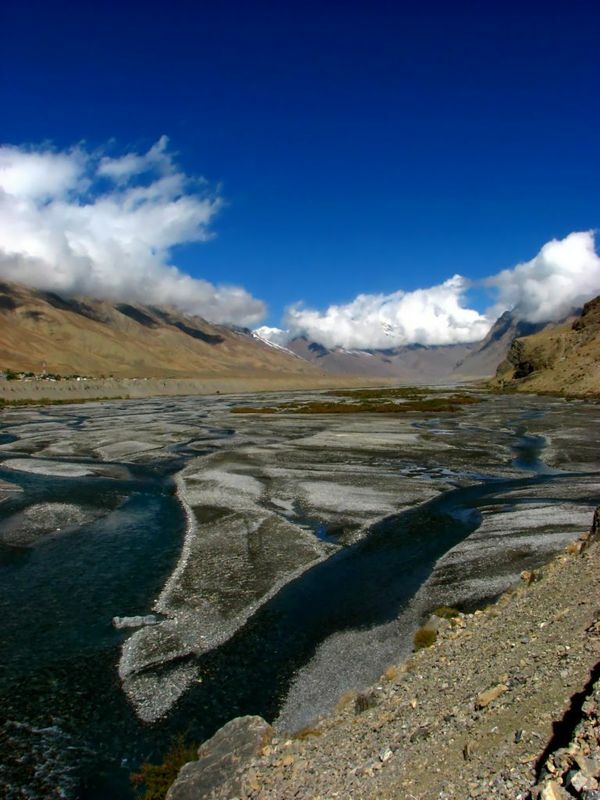 Lying in the northern corner near the Indus Valley, Leh is one of the most popular tourist destinations in India. It’s one of the few places that’s surrounded by both desert and mountains, and that makes it look absolutely magnificent. The climate is extreme, so you can experience either direct and strong heat or freezing cold breeze. What makes it special during June and July are the numerous festivals held at this time of the year. 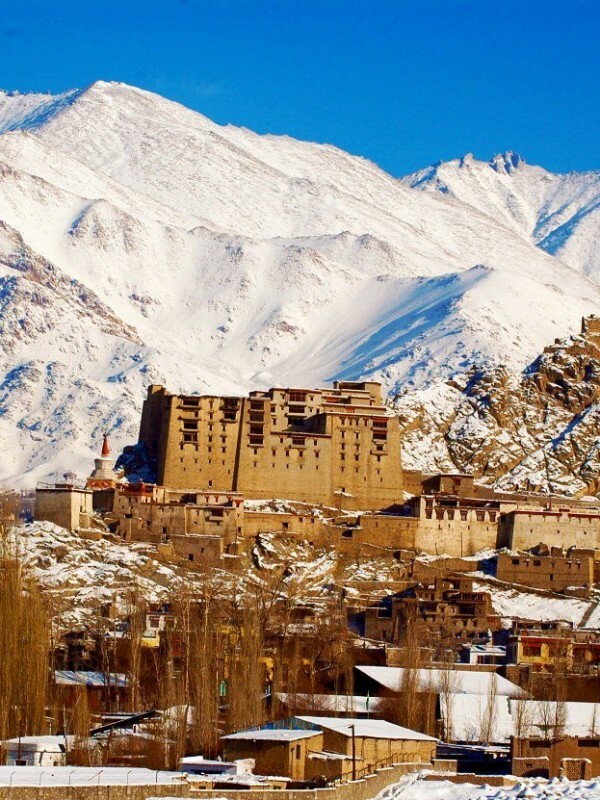 How can you miss Ladakh when traveling Leh? 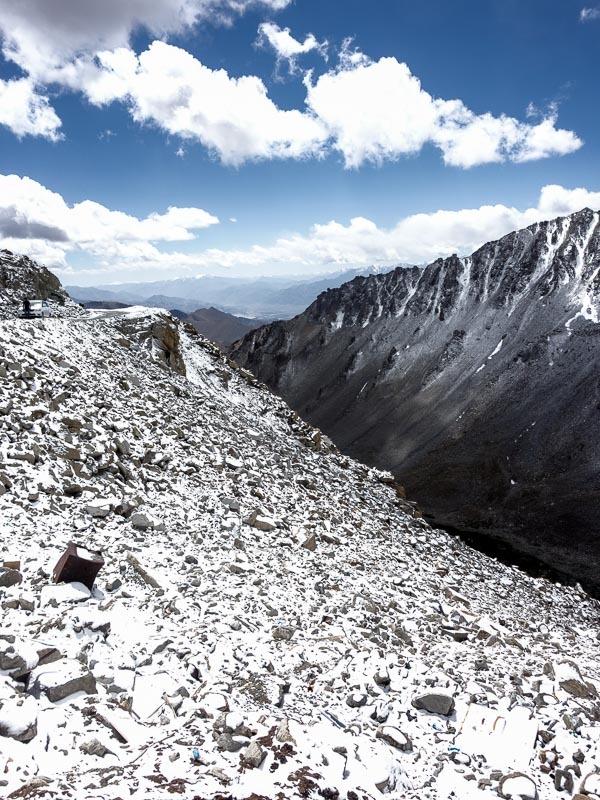 Fondly called the ‘Little Tibet,’ is growing to be the most popular tourist destinations in India. This gorgeous region is wrapped with Karakorum Range and its snow-laden mountains. And the passes, crystal clear lakes, and barren valleys make it look even more beautiful. Arrange for a road trip if you want a thrilling experience. Hill station, beaches, awesome greenery, what else do you want? 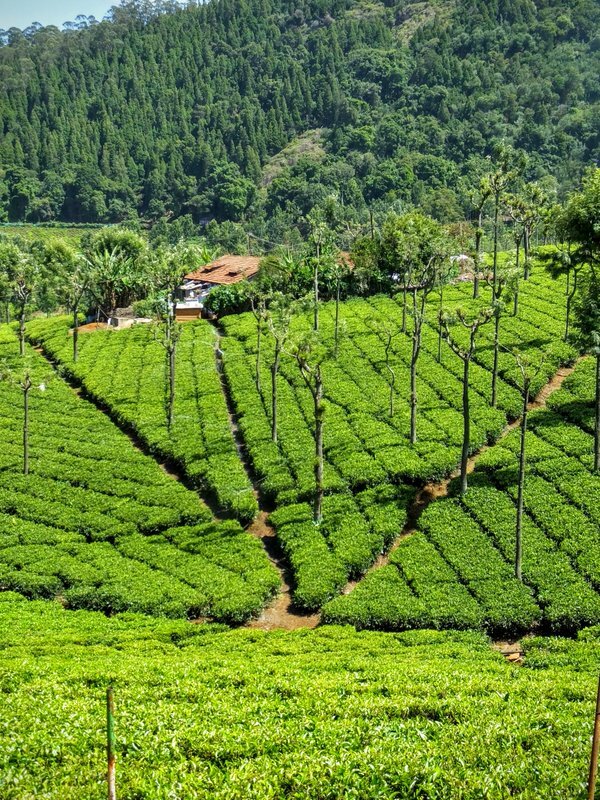 While Alleppey and Kumarapm has surreal backwaters, Munnar, on the other hand, is bedecked with tea and coffee plantations. We’d suggest you to check out the exotic beaches of Kovalam as well. 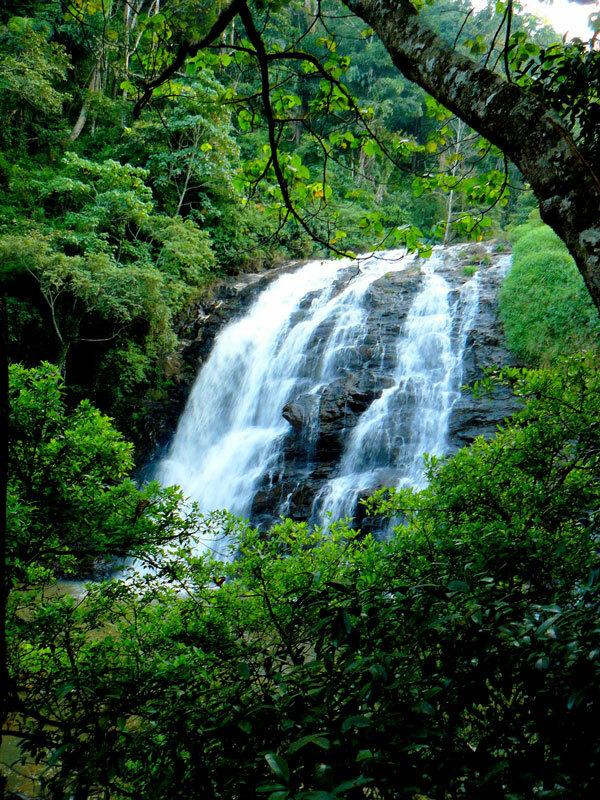 Also called the ‘Scotland of India’, Coorg is one of the top tourist destinations in South India. Located in the Western Ghats in the state of Karnataka, Coorg is renowned for the lush sceneries of mountain ranges and coffee plantations it offers. 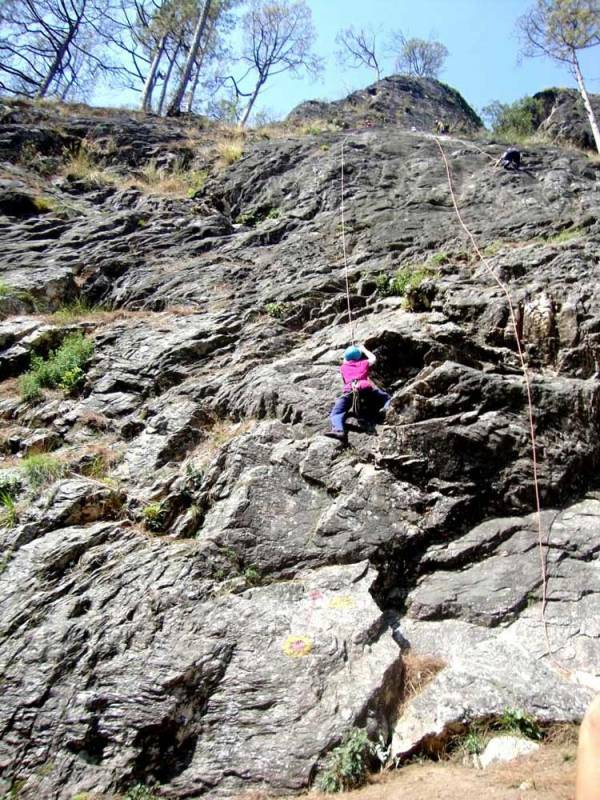 You can indulge in several adrenaline-pumping sports as well. You’ll feel refreshed and rejuvenated the very day you land here. Kashmir rightly justifies its slogan “Heaven on Earth”. The beautiful Dal Lake with shikaras (boats) floating on it, the enchanting gardens, and the backdrop of snowcapped mountains are reasons enough to compel you to visit this place. 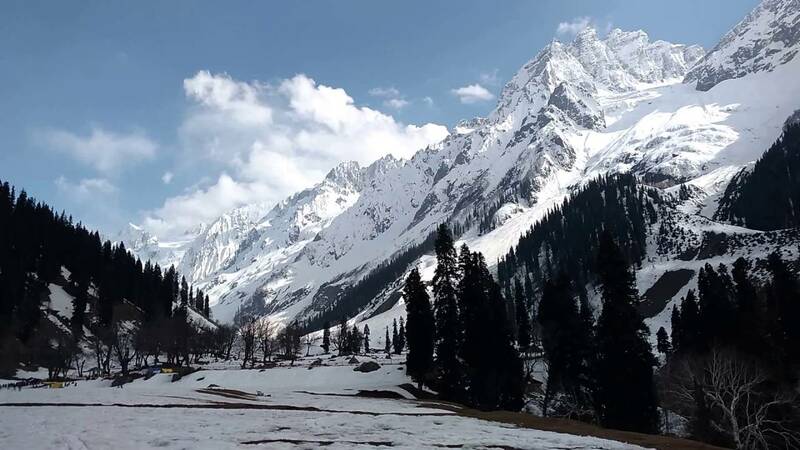 While every day is ideal for visiting Kashmir, June and July are the best time, when this paradise experiences pleasant weather. This hill station with a number of lakes in and around it is the best place to spend your summer vacation. Besides, it’s rich in flora and fauna too. So take out two days to visit the much-famed Jim Corbett National Park. 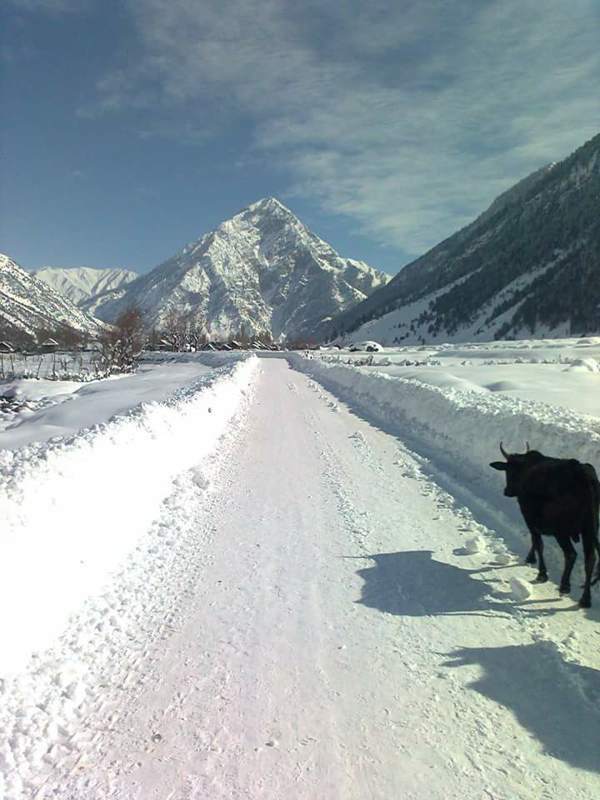 Manali also gives ample of opportunities to indulge in adventurous sports. And if you’re looking for solace and tranquility, there are several shrines and monasteries as well, to give you peace of mind. It wouldn’t be wrong to say that Andaman and Nicobar Island is one of the most underrated tourist destinations in India. But we’re on a mission to prove to people that Andaman and Nicobar Island isn’t that mundane or boring as you might think. It has a diverse flora and fauna and gives truckloads of opportunities to indulge in water sports. But the highlight is definitely the rich archeology of this place. 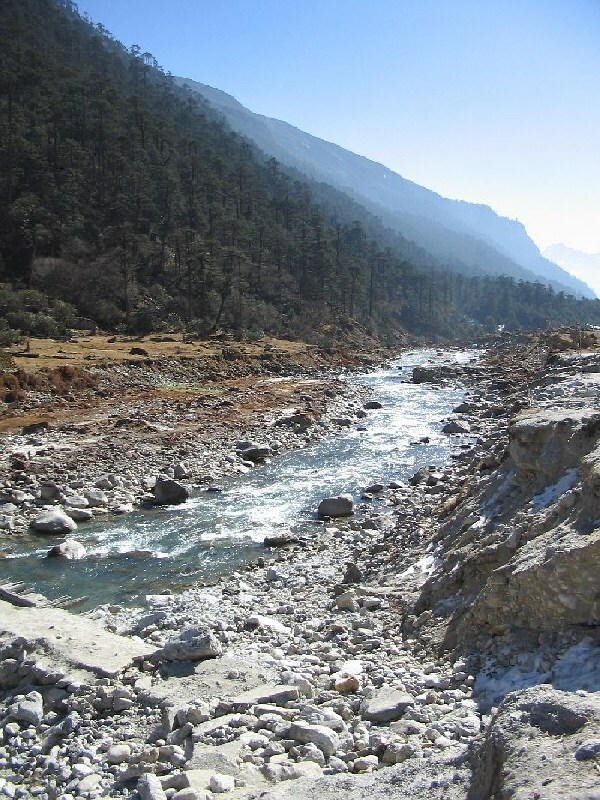 Sprinkled with the River Teesta’s tributaries and bound by the mighty Himalayas lies Sikkim. 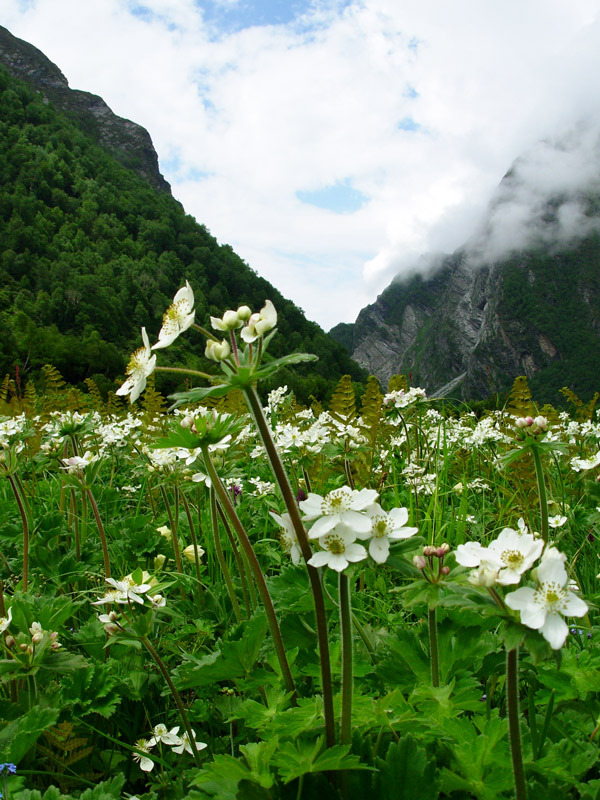 Sikkim is ideal for all kinds of tourists, whether you are an adventure enthusiast, or you’re on your honeymoon. The lakes, caves, monasteries and trekking trails will give you a plethora of opportunities to experience the beauty of this place. 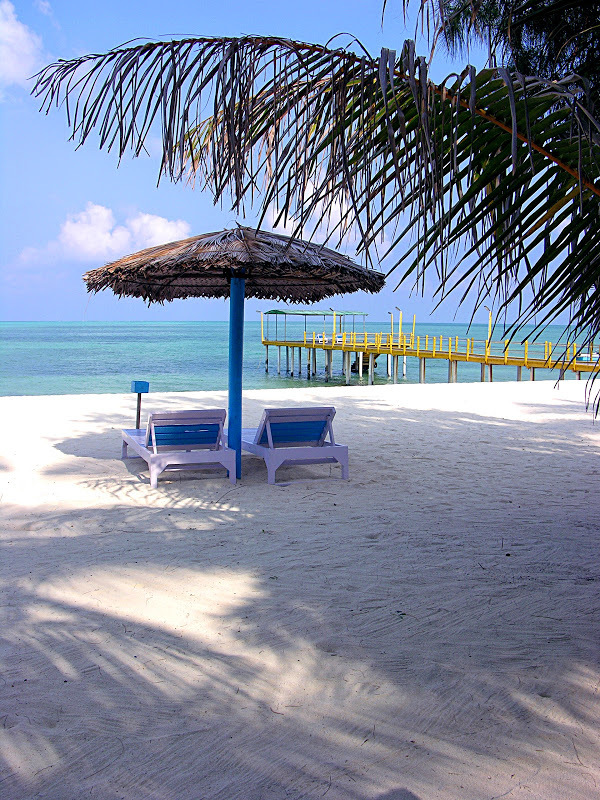 Whether you want to spend some quality time with your beloved, or want to unwind your senses after months of of hectic work, Lakshadweep could be an ideal destination for you. 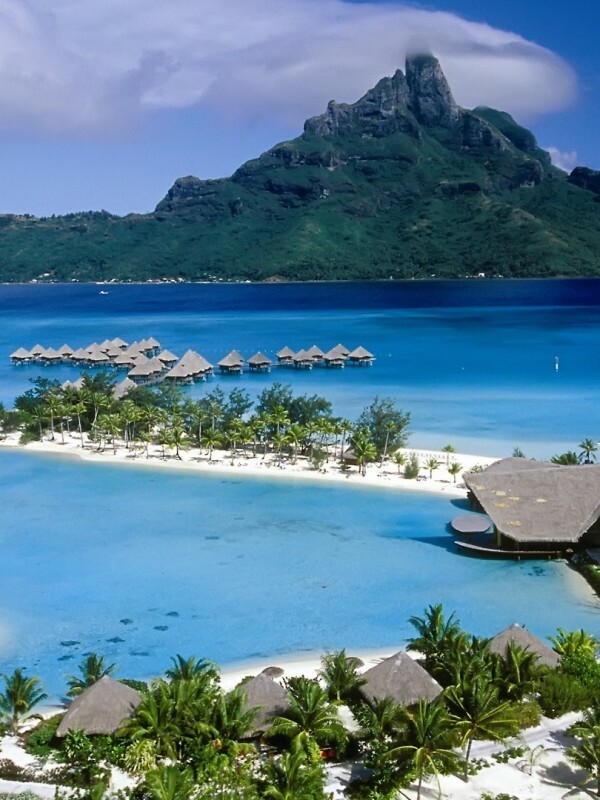 Blessed with sapphire lagoons and whitewashed beaches, this gorgeous place will ensure that you return soon. Minicoy Island and Kalpeni Island are must visit places here. 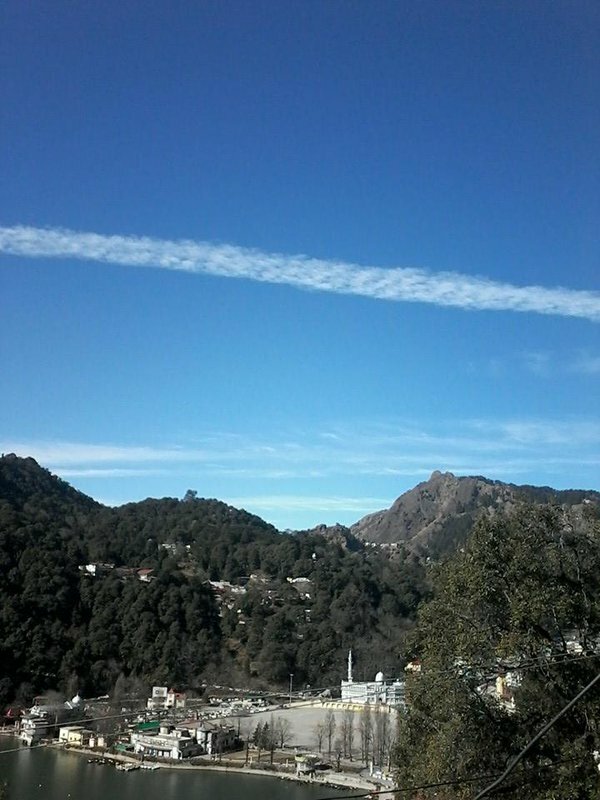 Mount Abu, the only hill station in Rajasthan, is the most visited places, not just in this state, but the whole of India. Situated amongst the lush forest and majestic hills, this place gives a stupendous view of the land below. And of course, a respite from the unforgiving heat as well. This one’s called the Queen of Hills and rightly so. It’s surrounded by seven hills, which makes it appear as if it has been ripped off a fairy tale. Religious people must pay a visit to Jakhoo temple. It will soothe your soul. And for shopping, Mall Road is a favorite. Ooty, the city of colonial charms, has beauty in the forms of flower gardens, cottages, well-carved churches and lush green surrounding. And the stunning waterfalls will astound you. This terrific place has been providing respite from the scorching heat of India since time unknown. It’s said that even the British would spend their summers in Mussoorie, and that explains the colonial style buildings here. It’s blessed with nature’s gifts, right from waterfalls to streams, to make your summers a bit more endurable. 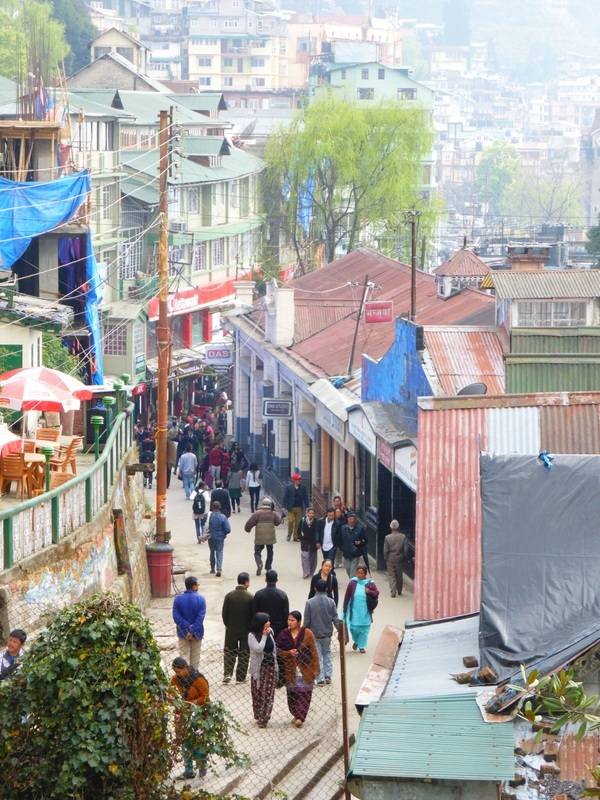 If you want to combine leisure with education, a visit to Darjeeling is a must. Along with the pleasant weather and excellent views, Darjeeling is also blessed with exotic flora and fauna, which you can find at the Himalayan Zoo. And do not forget to visit the Japanese Peace Pagoda, Himalayan Mountaineering Institute, and Buddhist Monasteries. 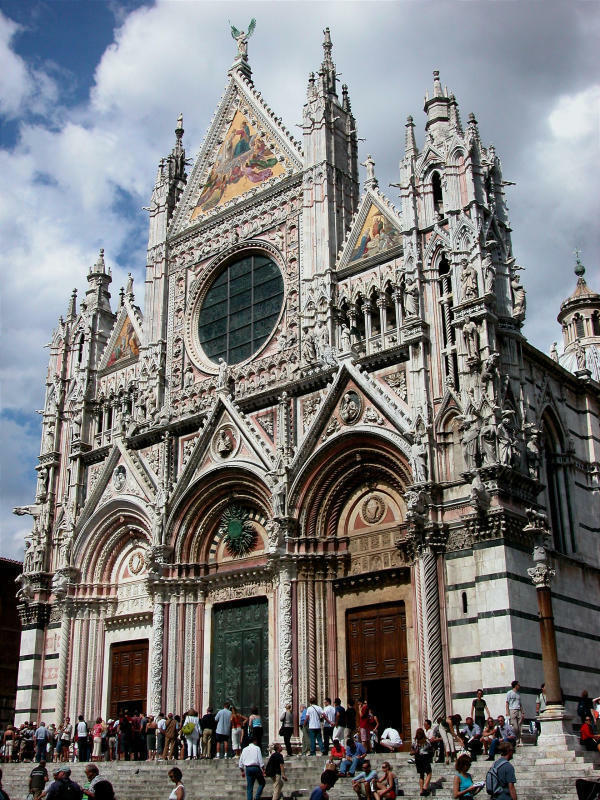 This place is recognized by UNESCO World Heritage Site. Do I need to say anything more? This place houses more than 300 varieties of flora and fauna. And it’s open just for just three months from June to August. 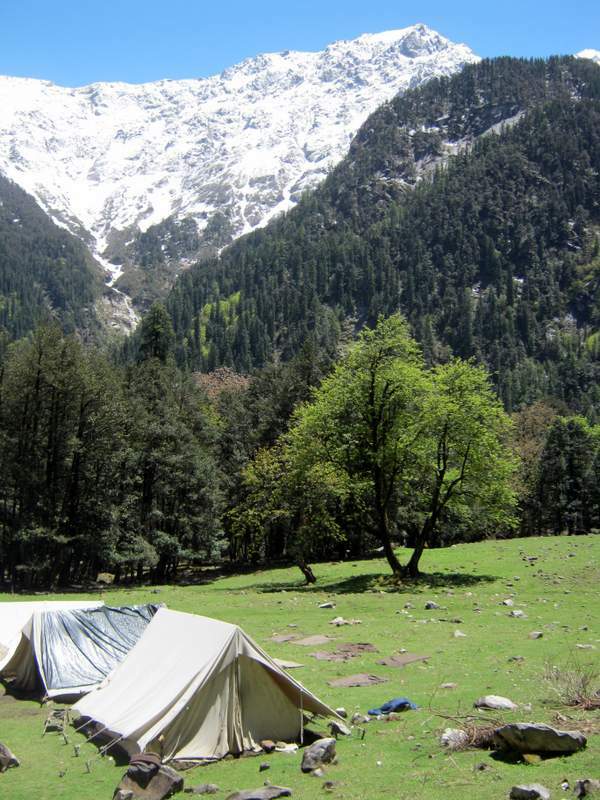 You can also go trekking in Hemkund Sahib if you want. But camping isn’t allowed. 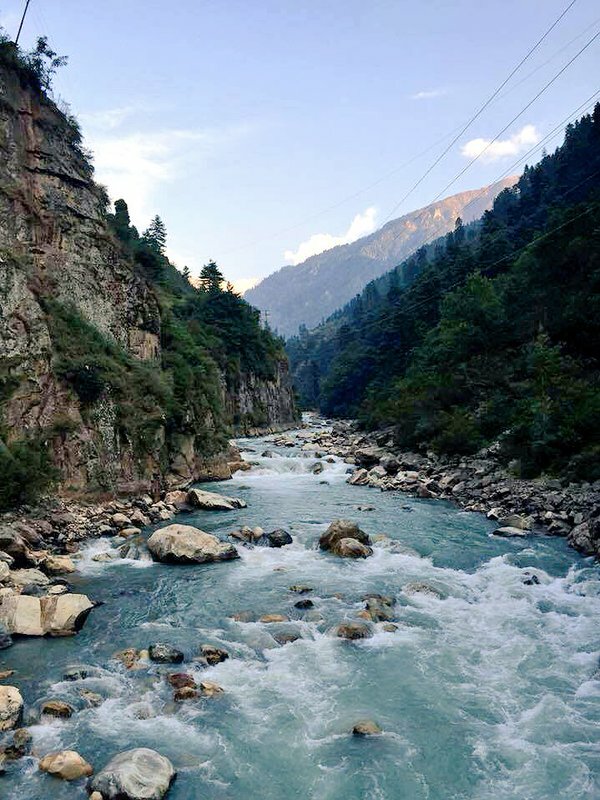 When in Himachal Pradesh, you just cannot miss visiting Kullu. The lively blooms, pink blossoms, and rhododendrons make this place look like heaven on earth. The must visit places here include, Hidimba Temple, Vashist Kund, and Tibetan cloister. Adventurous souls will also get several opportunities to trek along the Pir Panjal. You’re sure to be bewitched by the beauty, spirituality, and quietness of this place. 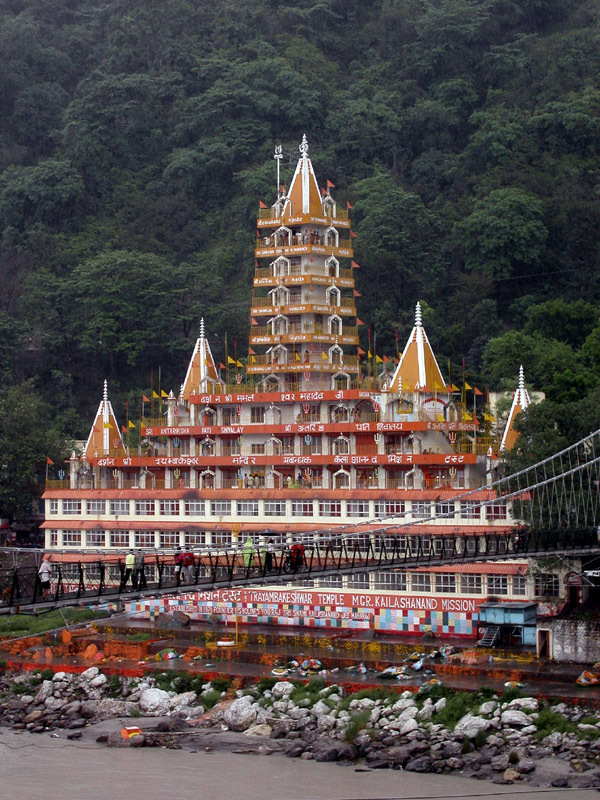 If you want, you can take a take a dip in the Ganges to feel blissful. And you have the option of enjoying water sports like paragliding and water rafting as well. 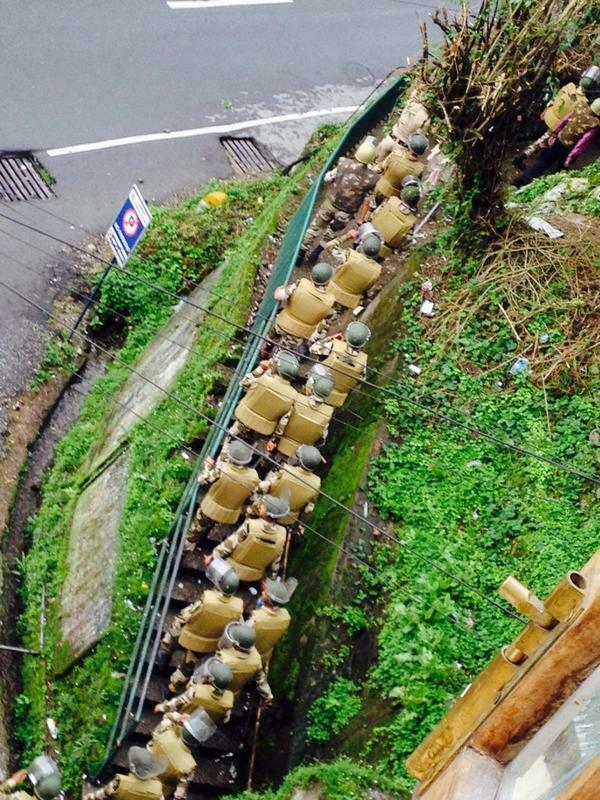 Gangtok, the ‘land of monasteries’ comes alive during June. People from all over the world visit Gangkot to pay their homage to the Gautama Buddha at the beautiful monasteries of this place. And the weather behaves at its best in June. It stays around 18 to 22 degrees during this month, which is extremely pleasant. 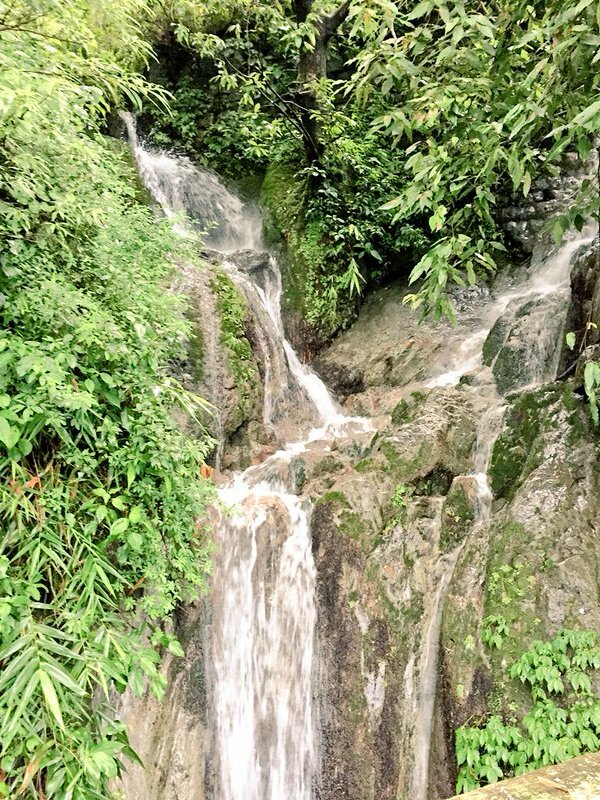 And it’s during this time monsoon hits Gangtok, which makes it even more beautiful. This one’s for people who love mountain biking. Pack your bags and head to Spiti right away. During the months of June and July, Spiti offers a ride that no true mountain bike rider can miss. And we love how colorful this place is. And is also notorious for having some of the highest lakes in the world. Now that’s something you shouldn’t miss at any cost. We hope you enjoyed our listing. Which place would you recommend visiting during summer and monsoon in India? Tell us by commenting below.